In case you did not know, Cusco is the oldest continuously inhabited city in South America, the archaeological capital of America and the most cosmopolitan city in Peru. It is plagued with contrasts, not only in its structures but in all respect to it; Its culture, its celebrations, its food, the people who live in it, etc. ; Here you can find people from all over the world. All this mixture has given Cusco its “rare beauty”. A City Tour in Cusco, is the perfect start to your visit to Machu Picchu and your experience with the Andean culture. How much does the City Tour take in Cusco? Tour Cusco “Navel of the World“, it will take about half a day; The City Tour allows you to visit some of the most impressive attractions in and around the city. You can do it the first day of your stay in Cusco, as long as you are in the city before 11 am. What places includes the City Tour Cusco? 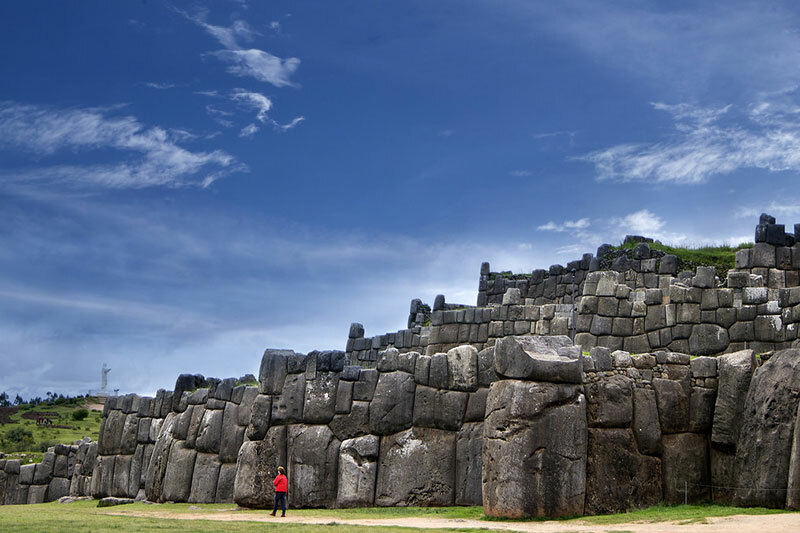 The City Tour in Cusco will take you through some of the most beautiful sites of Cusco, among these is one of the most enigmatic places on the planet; There is no person who sees the amazing fortress of Sacsayhuaman and is not stunned. The Cathedral ( Cathedral Basilica of the Virgin of the Assumption) is the first site that will visit, is located in the Plaza de Armas del Cusco; Was built in 1560, on the Inca palace of Huiracocha; In this wonderful religious building you can appreciate beautiful carvings of wood, works of silver embossed and approximately 300 paintings of the Cusqueña School. The Qoricancha Temple (Convent of Santo Domingo) is one of the most important religious centers of the Inca empire, and is definitely one of the best examples of the fusion of the Inca and Spanish cultures. 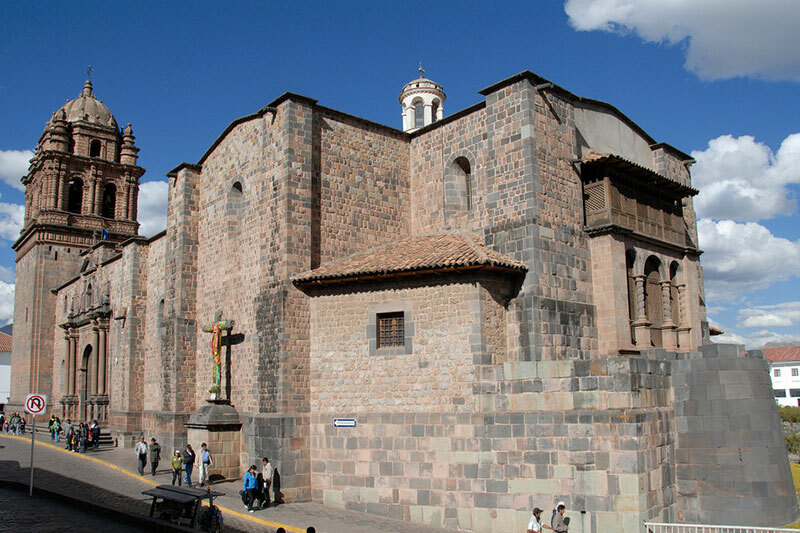 It is located 2 blocks from the Main Square of the Cusco; Contains paintings of the Cusqueña School and Inca structures that are true works of art. Sacsayhuaman is one of the most enigmatic places on the planet, its 3 overlapping platforms 390 m long, were built with “enormous stones carved” and fitted with incredible precision; You can see stones up to nine meters in height and more than 120 tons in weight. This place is the head of the puma created by the original layout of the imperial city of Cusco. Here is celebrated the Inti Raymi or Feast to the Sun, the 24 of June of each year. It is located one km from Sacsayhuaman and will be its next stop, was a center of worship, and ceremonial Inca; Was dedicated to mother earth. In this place stands out a space called amphitheater, since the Incas had to place their dead in their trapezoidal niches; At present, only half of the original structure remains. Puca Pucara will be the next place to visit, it is 10 minutes from Qenqo and is known as the red fortress, thanks to the amount of iron present in its stones. 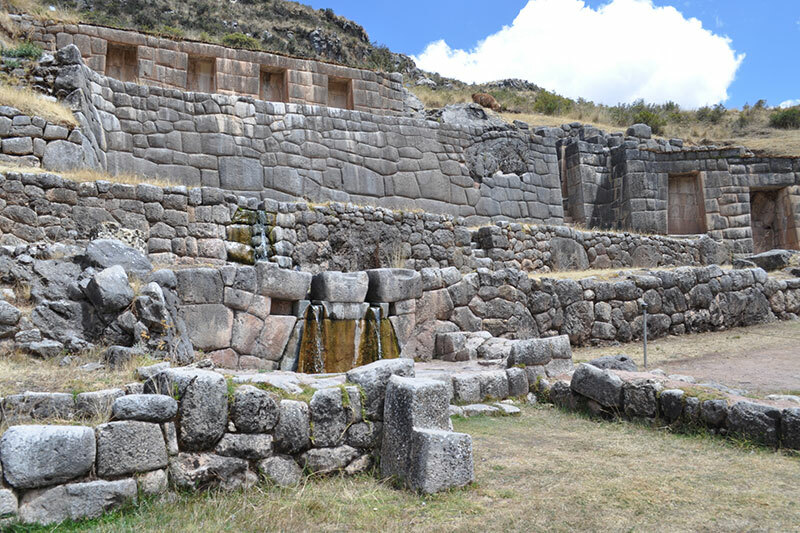 It is deduced that this place was used as a military post and resting place, and it is possible that its function was to take care Tambomachay: in this archaeological site you will be able to appreciate fountains, aqueducts and several Inca precincts of great architectural quality. 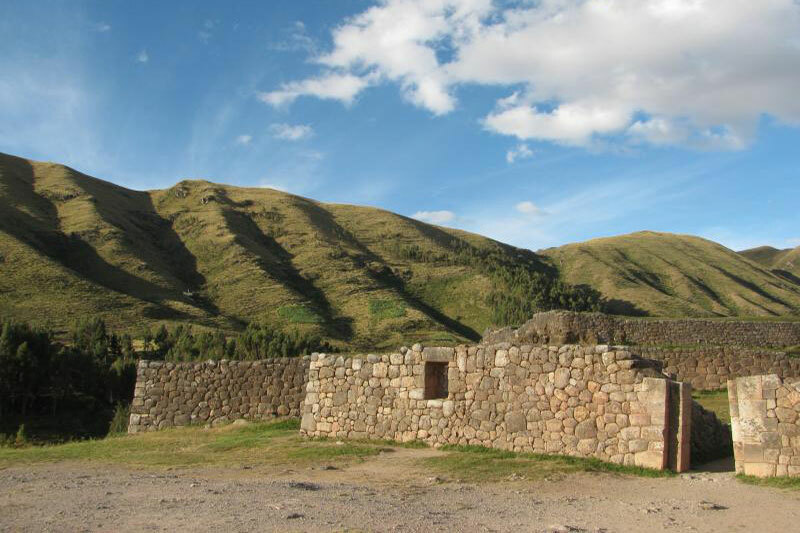 Tambomachay (tanpu mach’ay, or resting place) is the last site of the City Tour Cusco, it is only 100 meters from Puca Pucara; Was used as a center of worship and worship of water. The enclosure is formed by a set of finely carved rocks, fallen water, canals and aqueducts fed by nearby springs. To know more about partial tickets and prices of the Cusco Tourist Ticket you can visit How to Buy the Cusco Tourist Ticket?.